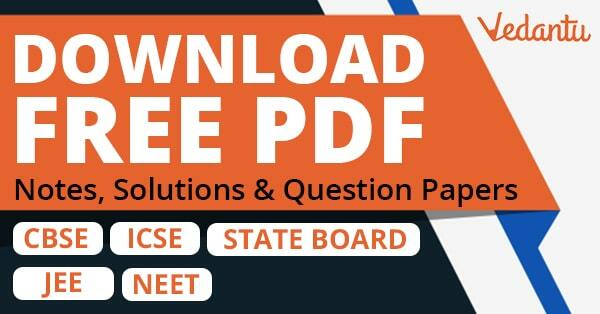 Free PDF download of RD Sharma Solutions for Class 6 Maths Chapter 7 - Decimals solved by Expert Mathematics Teachers on Vedantu.com. 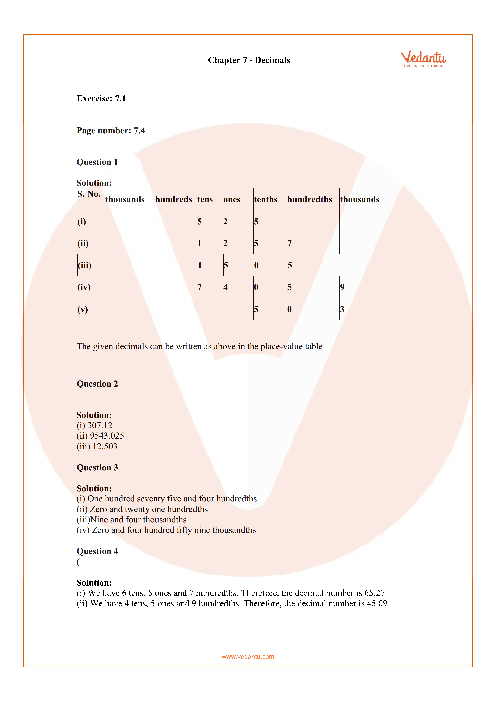 All Chapter 7 - Decimals Exercise Questions with Solutions to help you to revise complete Syllabus and Score More marks. Register for online coaching for IIT JEE (Mains & Advanced), NEET, Engineering and Medical entrance exams. In this Chapter 7 - Decimals, several exercise questions with solutions for RD Sharma Class 6 Maths are given to help the students and understand the concepts better.